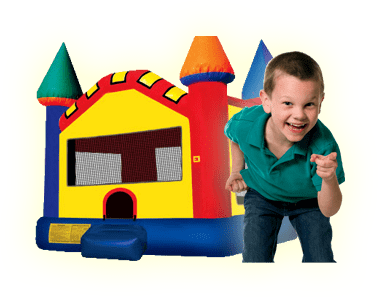 Face to Face Race Rock climbing Wall | Bounce Houses R Us | inflatable rentals in Niles, Illinois . Stare down your opponent as you race to the top of this 20 foot tall climbing wall. Speed climbing is set to be the next big Olympic sport. 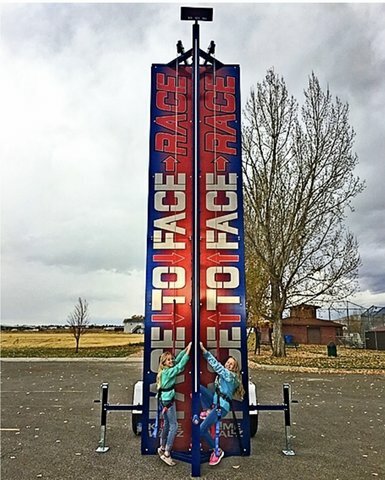 Give your participants a taste of the action with the face to face race that features a led timer that displays the winning time and an LED light strip flashes the color of the winning side.